Hey you guysss, please save the date, November 17th!! 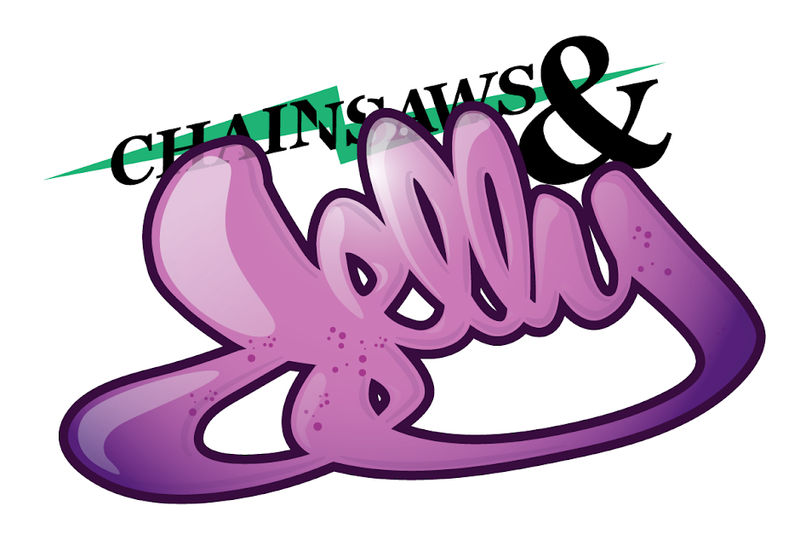 Chainsaws & Jelly was a sponsor back in 2010. This year, Sheena She, will be the event photographer!! All film, of course. SUPER stoked to be a part of this again and also to be with so many creative women! Thanks to Too Fly! 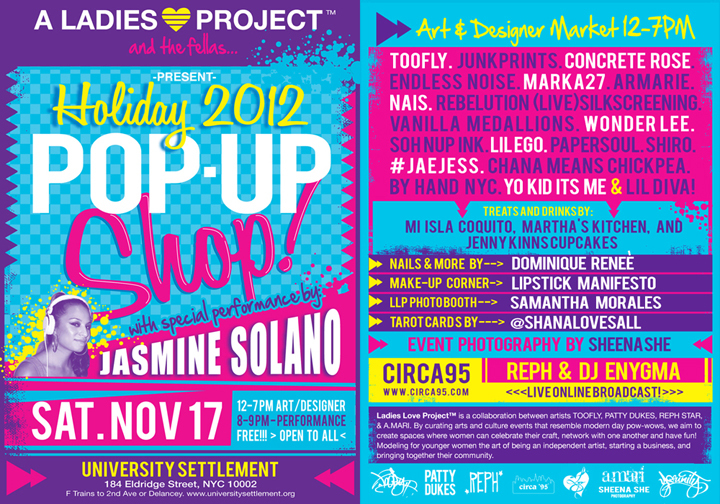 Can't wait to be united with Jess of Jaejess and Jasmine Solano! Come through for a great time, great vibes, and of course get your shopping in! Support it. Ya dig!